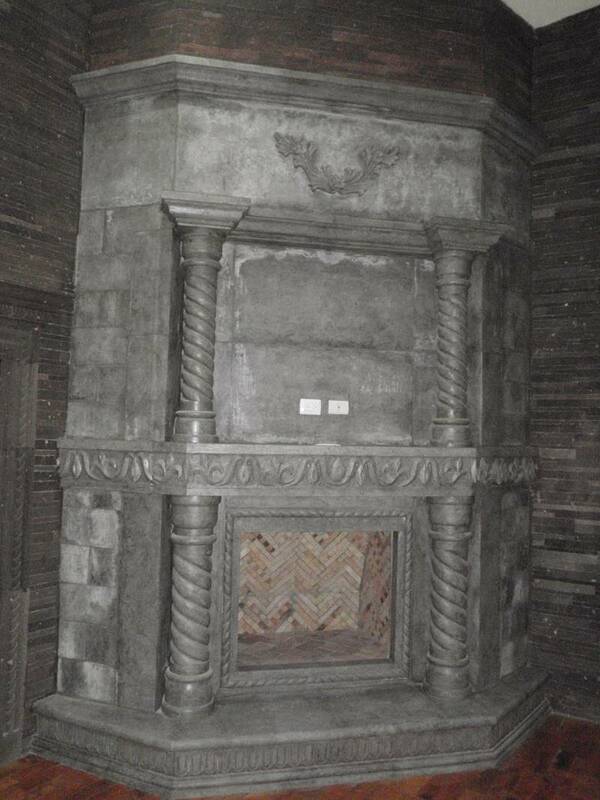 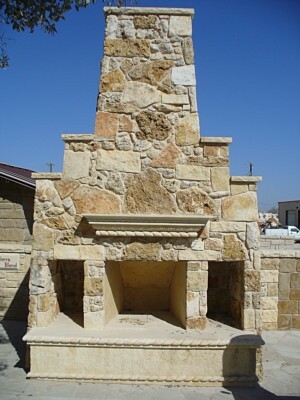 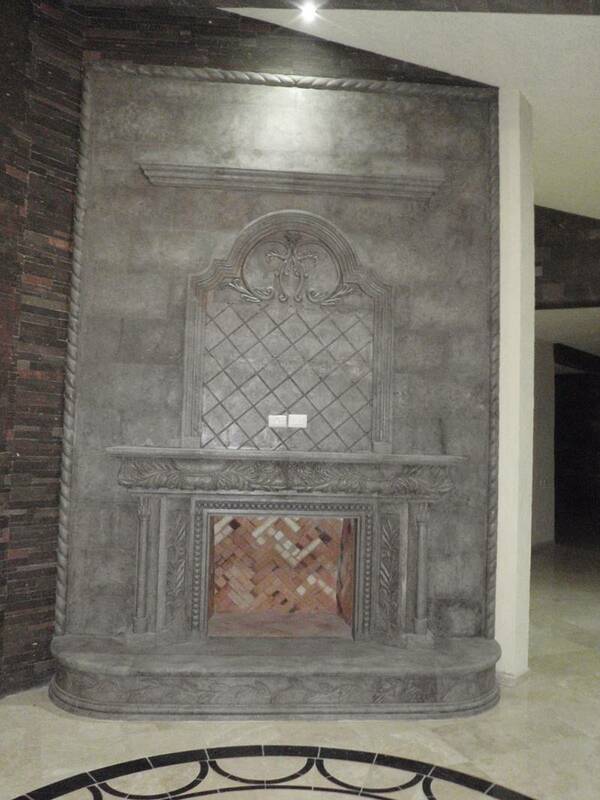 Fireplaces - Cobra Stone INC. 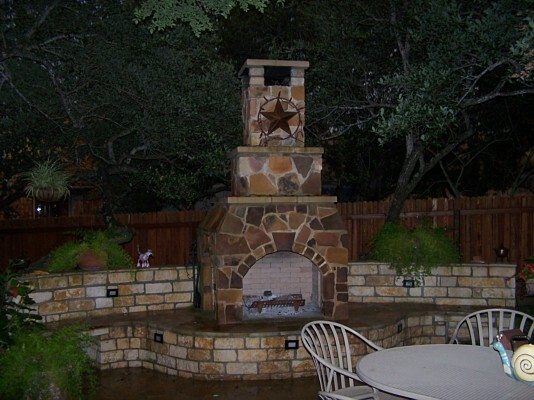 Nothing sounds more cozy than sitting next to a fireplace in the middle of winter, or roasting marshmallows over your custom firepit year around! 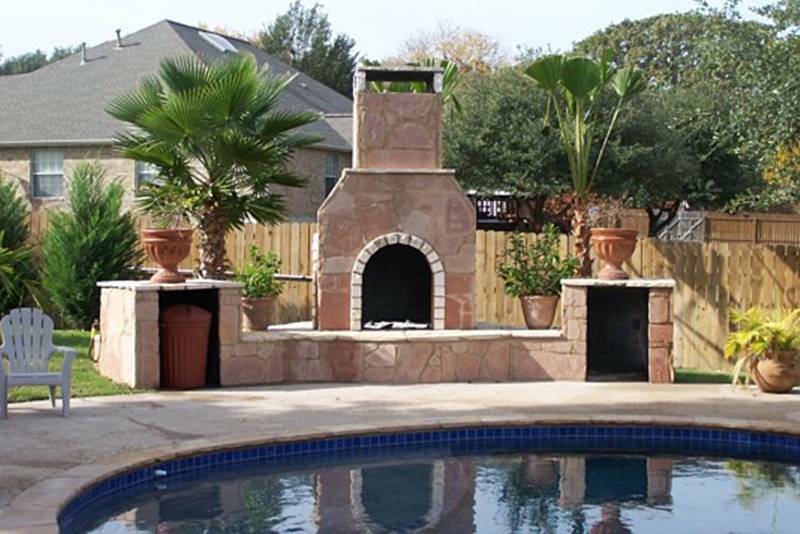 So build one for yourself now! 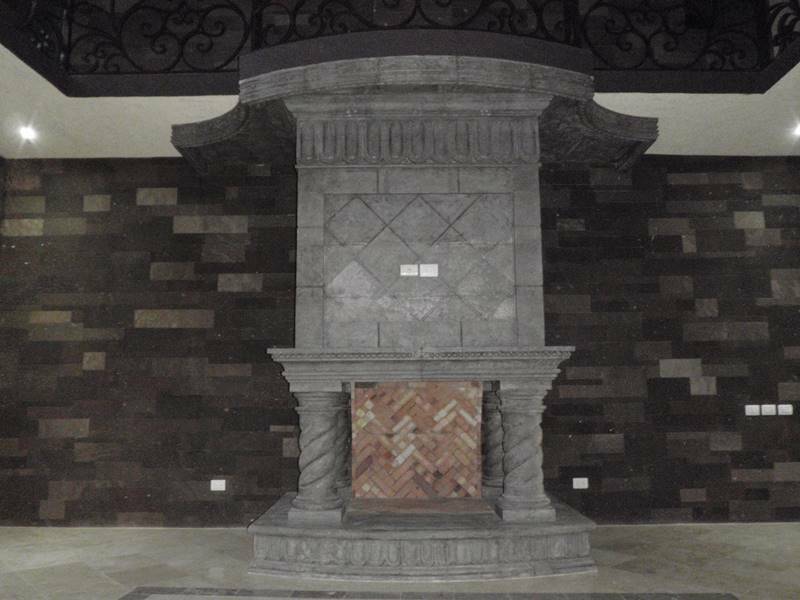 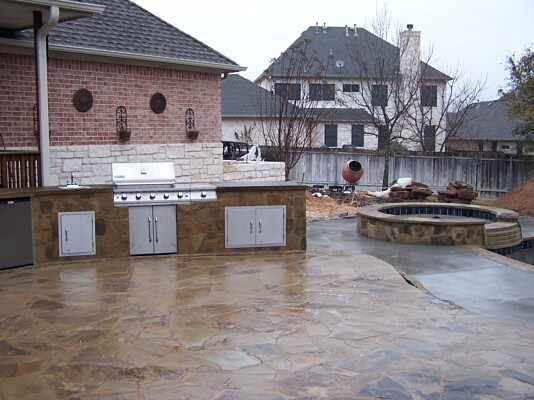 We have everything you need from flu liners, fire brick, mortar, sand, hearth cap stone, natural stone hearth, mantle stones, and numerous ledgestone colors to choose from.